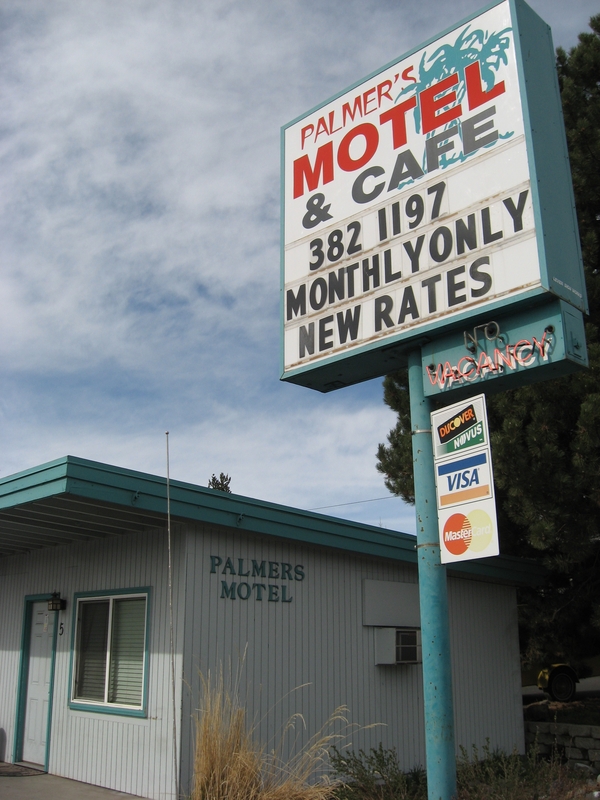 Palmer’s Motel & Cafe in northeast Bend serves up home-style breakfasts, advertises monthly rental rates — and doubles as a California congressman’s base of operations for buying up several of Bend’s partially built subdivisions. Since last summer, the motel has been listed as the business address for Long Term Bend Investors LLC, a company backed by U.S. Rep. Gary Miller, R-Calif., and prominent California home- builder Harry Crowell. Some of Miller’s land deals in southern California have raised questions and drawn the attention of federal investigators. Read the rest of my story here.